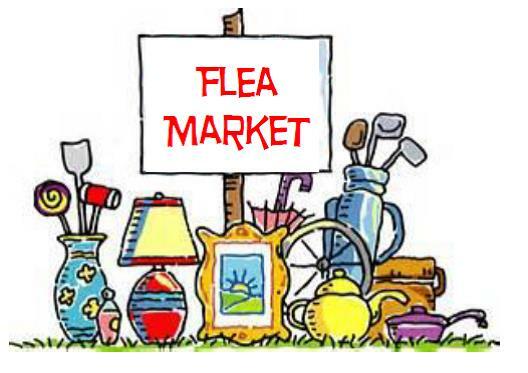 The Saint Peter's Flea Market and Collectibles sale is 9:00 AM to 2:00 PM on September 22. Collectibles for sale include Hummels, Precious Moments, Lenox, Avon, Beanie Babies & Comic & Curious Cats. For more information, call (973) 398-1890 or send an email to StPetersMtArlington@gmail.com.